South Africa's renewable energy market is wide open, and with the demand for greener living on the increase, the opportunities are everywhere to convert to a renewable energy. The Wiki-Solar database states that South Africa is now 11th in solar production worldwide. South Africa is leading the charge in Africa with 32 solar energy plants now contributing more than 1392 MW to the country’s electricity grid. By 2030, solar should be contributing roughly 9600 MW to the national grid. As coal becomes more undesirable and renewable energy more attractive, South Africa is looking to solutions for the future. Renewable energy, especially solar, is the obvious answer in the 5th sunniest country in the world. As a developing country, South Africa has some unique features worth looking at. They are direct indicators of the progress of solar energy worldwide in the coming years. Eskom (Electricity Supply Commission) is the South African state-owned electricity utility. This company was established in 1923 and provides 90% of the country’s electricity. 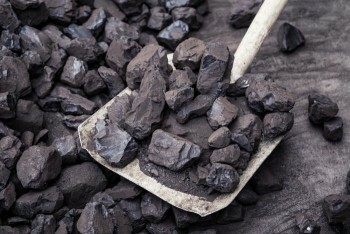 An estimated 85% of this electricity comes from burning coal. Unfortunately, alleged corruption, mismanagement of funds, as well as general infrastructural problems threaten the survival of this provider. In the last decade alone, South Africans have experienced a 340% tariff increase. Despite this tariff increase, however, Eskom remains in financial straits in 2017. Its revenue stream is at the point where a government bail-out is looming on the horizon, which has lead to a crisis. And the result of this crisis? The government won’t communicate to the public about the benefits of renewable energy – including solar. 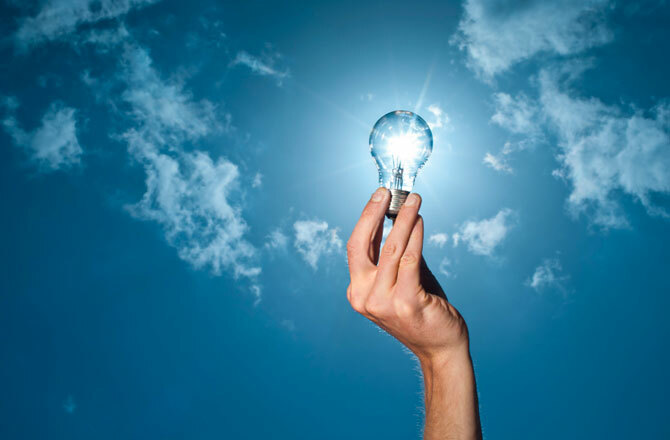 However, as electricity supply in South Africa remains an issue and problems at Eskom continues, locals are searching for ways to offset issues such as blackouts and increased prices. 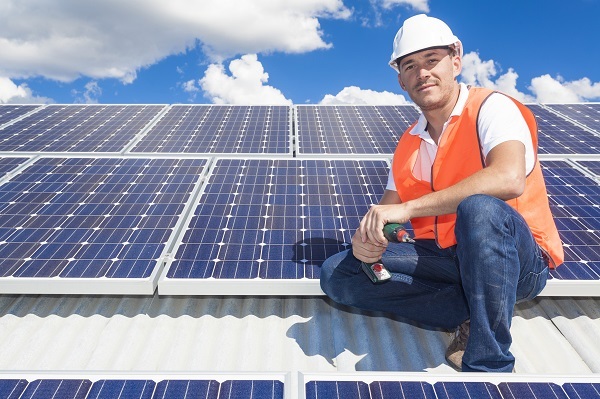 More and more people have started looking towards reliable solar power installation companies. The government ignored renewable energy for a long time in South Africa. A tax incentive was then introduced for people who installed photovoltaic solar energy systems. 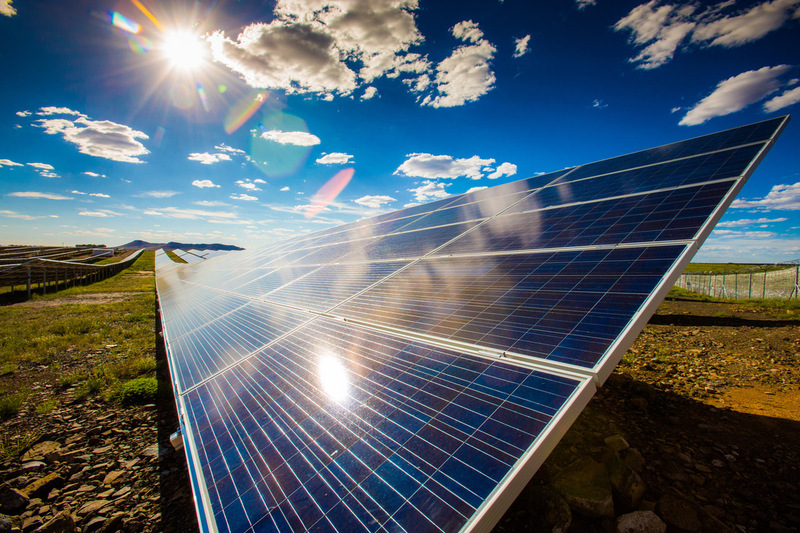 South African companies have been slow to adopt grid-connected photovoltaic solar systems. This is partly due to the lack of public awareness info from the government. 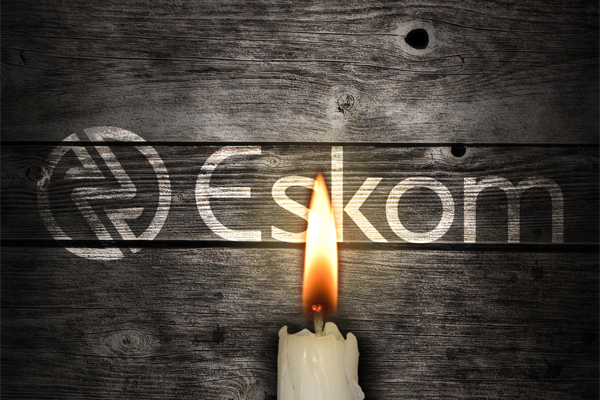 Many South African households and businesses endured rolling blackouts, thanks to Eskom’s lack of capacity. The government was finally forced to look at new potential sources of electricity. Since then, Eskom has committed to increasing its green energy with renewable projects. This commitment means the days of coal-powered electricity plants are numbered. Add to this the signing of the 2015 Paris Agreement by South Africa, and solar is looking even brighter! The government’s IPP program was born in 2009. This is when they offered the first round of tenders for private renewable energy companies to build plants in South Africa. The first large-scale concentrated solar power plant, Khi-Solar One, went up in 2014. Since then, more plants were built under the government program to reach the current total of 32 completed so far. Several more plants are in the building or development phase and expected to launch soon. In the last decade or so, solar energy production was enhanced by the sharp drop in the prices of solar photovoltaic panels. 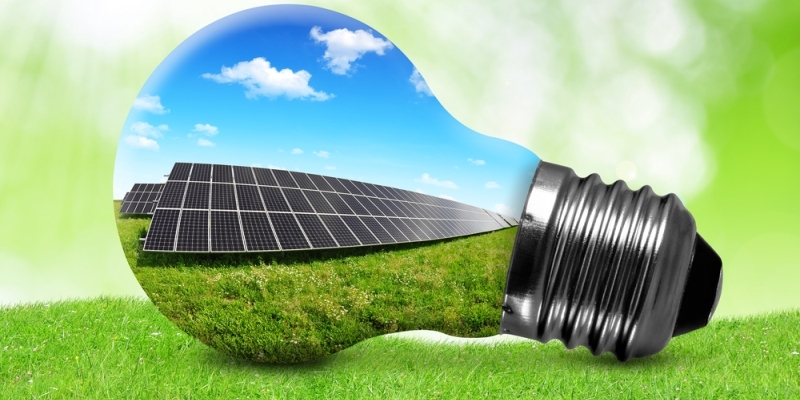 There are also advances in other solar technologies, and in solar power storage. As an emerging market, South Africa has been able to take advantage of these advances and drop in prices. Photovoltaic, or PV solar power generation, is a process where photosensitive materials absorb energy from light. It is then directly transferred to systems that create electric current. Research advances over the years have made this an increasingly affordable solar technology. It is also now the most popular. Many solar companies in South Africa have solar financing options for PV solar panel installations. These options reflect the needs of a developing economy and its householders and businesses. Until a few years ago solar panels were a rare sight in South Africa. They were pretty much limited to a few roofs in affluent neighborhoods. This is changing rapidly, and it’s due to a combination of factors such as the worldwide drive towards renewable energy, the highly strained coal-based electricity supply, and a steady drop in solar panel prices. 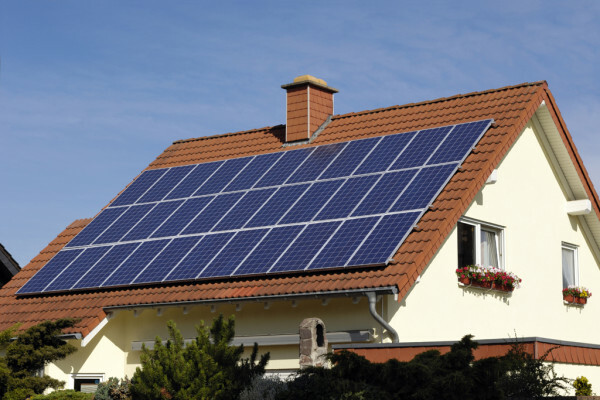 Now, many average households boast at least a basic solar heating installation. South Africa took the lead from developed countries. It committed to an energy generation development plan for 2010 to 2030, known as the Integrated Resource Plan. This plan aims eventually to generate 9 600 MW of solar power capacity by 2030. The plan was first drawn up in 2010 – long before solar energy contributed anything to the national power grid. But that is changing – albeit slowly. Eskom’s power system is progressing to a position of surplus capacity which will positively impact the SA economy – partly due to solar power. 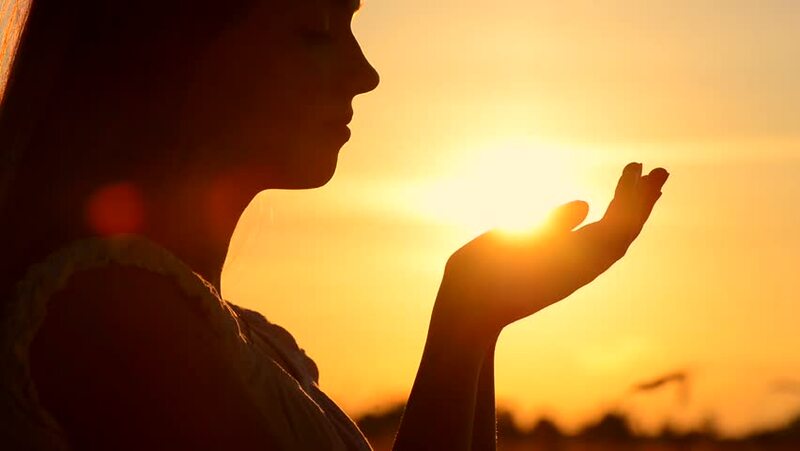 South Africa comes in fifth on a worldwide scale of average hours of sunlight daily. It is only behind the US, Egypt, Sudan and Chad. This makes it a perfect candidate for the production of solar energy as part of the solution for long-term sustainable energy. The sun provides a huge amount of energy potential compared to any other renewable resource. Off-grid solar is the ultimate solution for South Africa’s energy future. The cost of solar energy has made it worthwhile for South Africans to make the switch. Off-grid systems use stand-alone independent power supplies. Remote rural communities don’t need to rely on centralized electricity transmission lines. About 620 million people across the African continent are deprived of electricity. Off-grid sustainable energy is not only necessary for communities, but for the continent as a whole, and South Africa in particular. 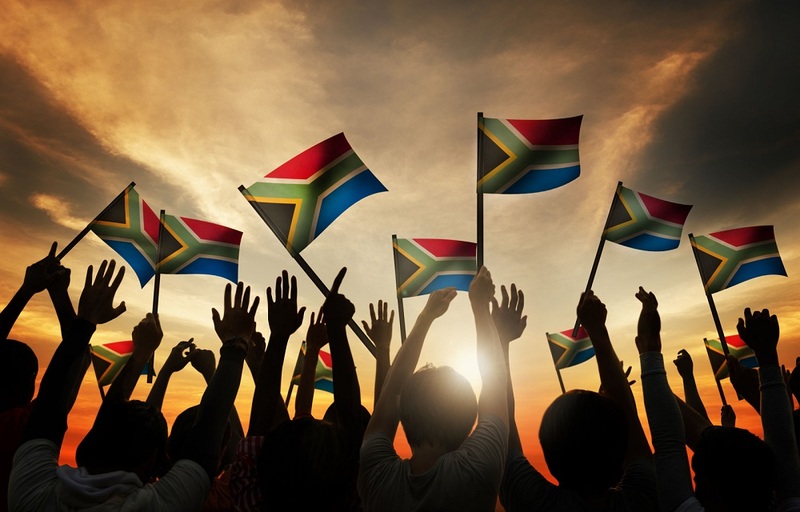 The South African experience is an example of successful renewable energy programs in an emerging market. Private financiers and sponsors are more than willing to invest in renewable energy. The procurement process must be well-designed and transparent, as we can see from the ever-expanding IPP program. Renewable energy costs are falling, and solar energy installations (both public and private) can only benefit social and economic development in developing countries.